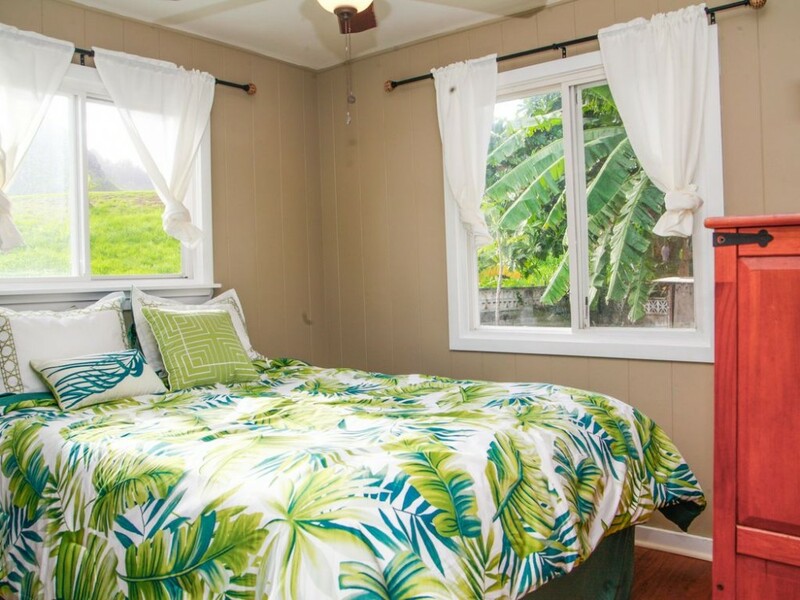 The Hauula Getaway is a 2-bedroom, 1bath home. The full bathroom is a tub shower combo. 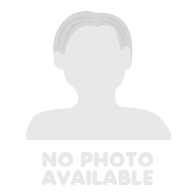 Basic kitchen utensils such as pots, pans, plates, cups and silverware are available. There are 2 sofas and a large Smart TV in the living room. The kitchen has a gas oven range and rice cooker. Paper towels, toilet paper, shampoo, bath towels and beach towels are also provided. Guests can use the boogie boards, snorkel gear and beach chairs available in the home. There's also a washer and a dryer that guests have access to. There's even a Pack N Play and a hammock. You can park up to 2 cars on the right side of the open garage. The left side of the garage is for another tenant. This home is in a great location. It's just steps from the ocean, about 150 yards from a family friendly beach. This beach is great for kids, beginning surfers and stand up paddle boarding. It's in a nice family neighborhood. It's near the bus line. The Hauula Shopping Center is only a 5-min walk away - where there's a grocery store, local eateries and a health center. It's 5-minute drive to the Polynesian Cultural Center and the Brigham Young University Hawaii campus. Visit world famous North Shore beaches in just 15 minutes. This renatl was perfect for all 4 of us girls. We came to Hauula for a wedding and the entire visit was easy and so relaxing. It was definitely home away from home and the caretaker Micah was incredibly helpful throughout the stay. I would come back in a heart beat. Micah's home was lovely and stocked with daily items perfect for our family. The house was located in a convenient location steps away from a large supermarket, a large drugstore and also the ocean. The mountain view was amazing and the house came with a hammock and outdoor grill which the children loved. Micah was super welcoming and took the time to drive in and greet all of our family members - we flew on three different days but Micah took the time to individually meet everyone. He took the time to drive over whenever we needed help as well. Thank you so much for making our stay in Hawaii so special! Hope we'll have the pleasure of staying with you again. We were looking last minute rental for our family in the Hau'ula and found this property. We were super happy with the home, accommodations and host. The home was super cozy, comfortable and plenty of room (especially loved the AC) The home had everything we needed and more. It's super clean, really nicely updated and we loved the deck. Highly recommend staying here. If you don't want to be near the craziness of Waikiki/Honolulu, this is your place. Close to several beaches, grocery stores and a variety of food trucks/restaurants just around the corner. Micah will make sure you are well taken care of during your stay.